Ready for your weekly chance to win a coupon to Connie's Store? 1. Go and look at Connie's Bucket List Kit in her store at the Digichick. 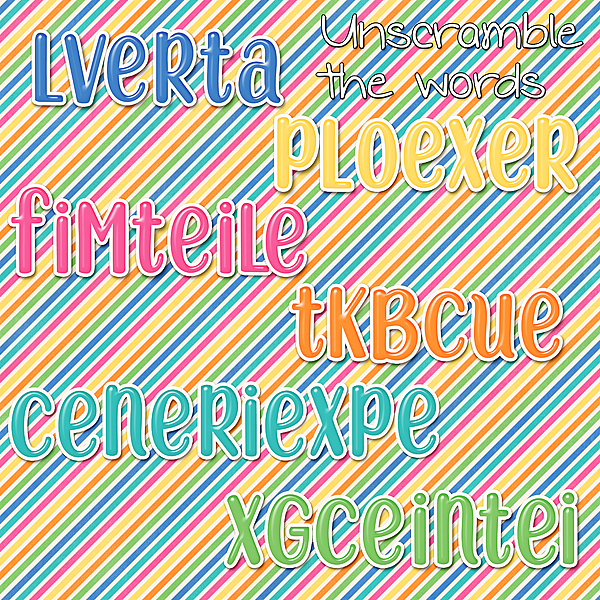 All the words you need to unscramble are related to that kit. Today is the last day to grab Connie's April Grab Bag! There's a couple days left to grab three great kits for only a dollar each! 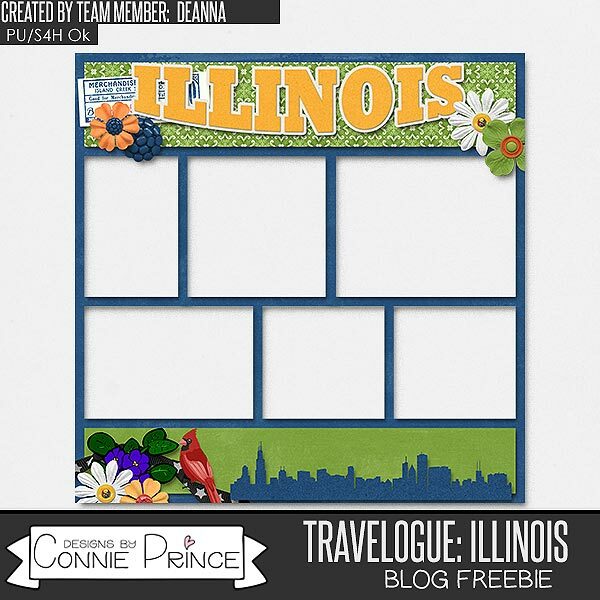 Deanna made you this quickpage using Travelogue Illinois!